Price cuts are normal in the consumer industry as new products are launched every few weeks. Vivo launched the Y95 mid-range smartphone in November last year with a price tag of Rs 16,990. The phone has been on the shelves for just over a month and it has received its first price cut in the country. If you were interested in purchasing this phone, then now is a great time to do it. When Vivo launched the Y95 smartphone in India, it was being sold online and offline at Rs 16,990. This is for the variant with 4GB of RAM and 64GB storage, which is the only variant available for purchase. Now, Vivo has applied a Rs 1,000 discount and is selling the phone at a price of Rs 15,990. The phone is available in two colour options: Starry Black and Nebula Purple. The new price has been updated across both online and offline channels. You can head over to Amazon India, Flipkart, PayTM or any offline retailer and pick up the phone at the new price. If you purchase the phone on Amazon India, you can get a further 10 percent discount with a YES bank Credit card. The Vivo Y95, as mentioned in the beginning, is a budget smartphone. 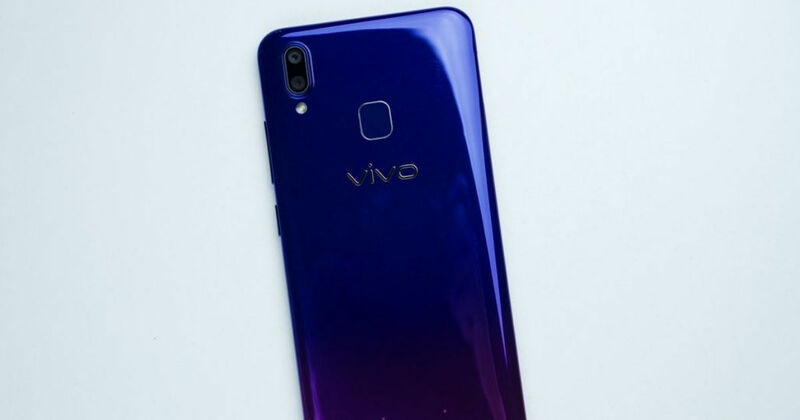 In brief, the Vivo smartphone has a 6.22-inch HD+ LCD display with a waterdrop notch at the top. It is powered by the Snapdragon 439 chipset, which is paired with 4GB of RAM and 64GB of internal storage. In the camera department, the phone has a dual-rear camera setup with a primary 13MP sensor and a secondary 2MP depth unit. On the front, there’s a 20MP selfie camera. A 4,030mAh battery keeps the lights on and the phone runs Funtouch OS 4.5 based on Android 8.1 Oreo.